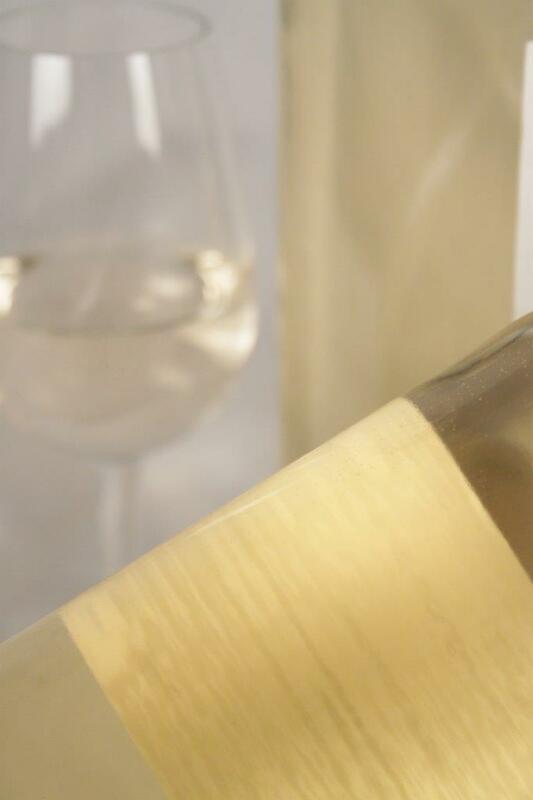 Intense passionfruit aromas combine with tropical fruit flavours, as well as some herbal notes apparent in the background. 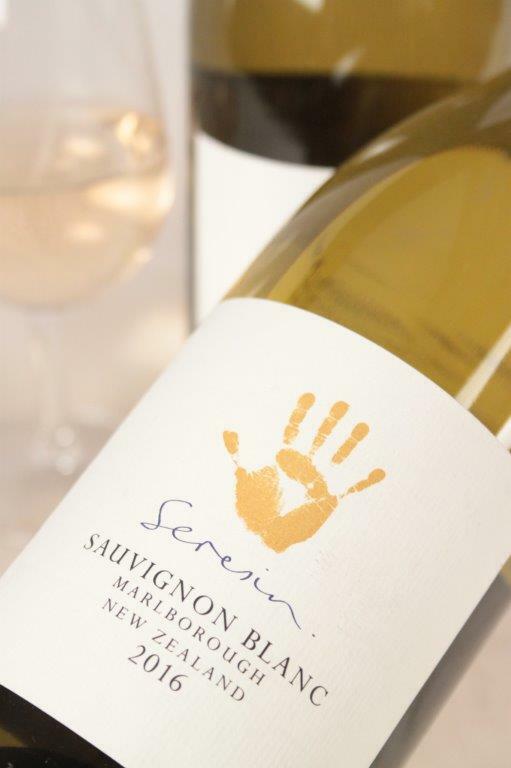 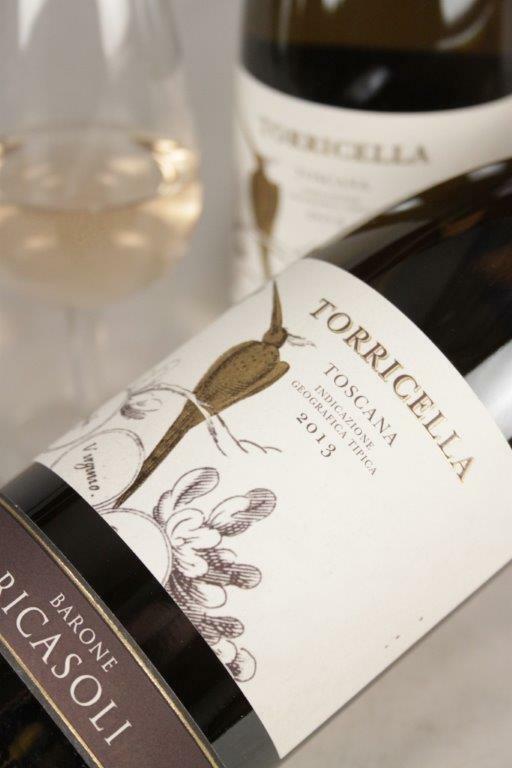 A classic Marlborough Sauvignon Blanc that is fresh, pure and long on the palate. 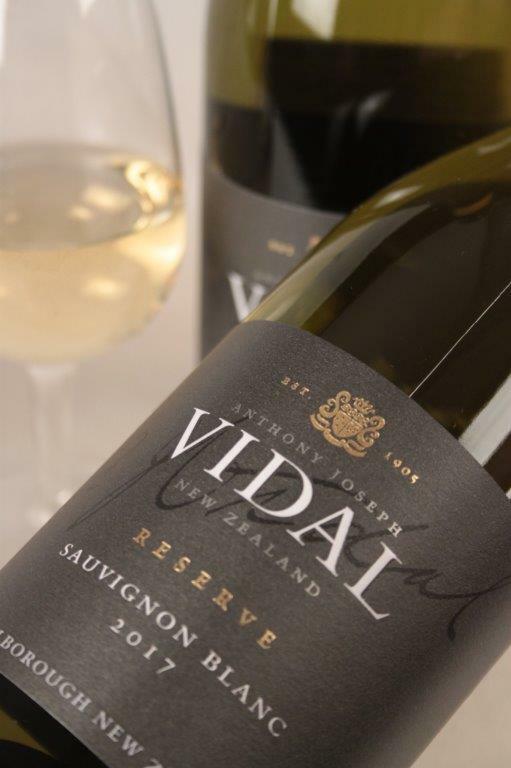 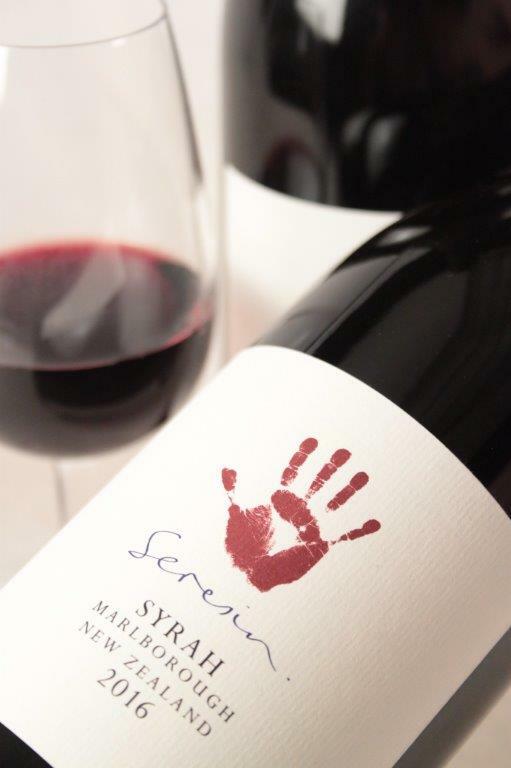 This wine reflects premium vineyard sites within the Wairau and Awatere Valleys.